Are you planning to learn any new crafts? Well, if you are, then try your hand at cross stitching, one of the easiest and more beautiful ways to enter the stitching world! The best part about it is that you can work on your piece anywhere. It can be on a bus somewhere or while watching TV. For some people, stitching is more like a way to relax. So, trying to learn about cross stitching design is somewhat magnificent in this regard. Whether you are planning to do a small project or a large one, you will be able to work on that. Some products are traditional and others are rather whimsical. There are endless tools and patterns available on the market. And, learning the art of cross-stitch won’t be that intimidating. If you are well-aware of the ways to achieve the basic options, you are good to start with your own project. 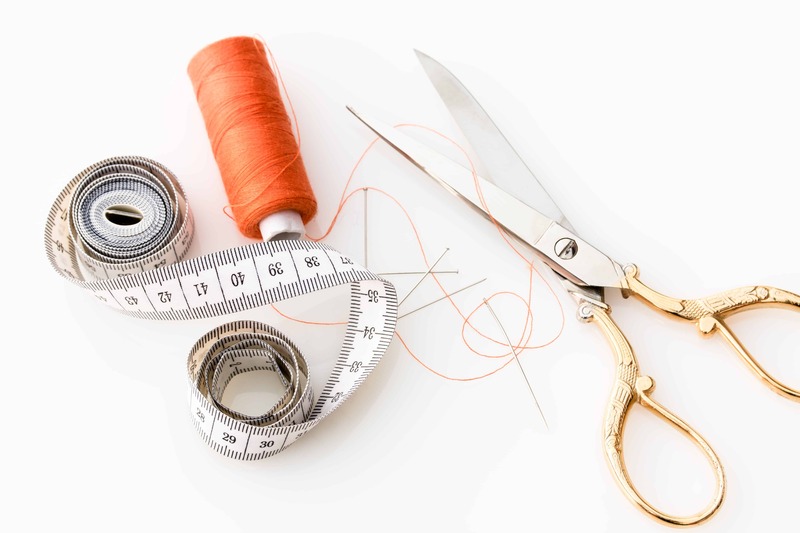 These options are the basics of all kinds of stitches you are planning to learn. Before you even head for any other stitch type, let’s just learn the basic first to gain some vital information about this method. That basic one happens to be basic art form of Cross Stitch. It is an x-shaped stitch as derived from the name. This technique can be well accomplished by stitching two halves over one another. All the other stitches are based on this one. You can add or even subtract to create some of the other patterns and stitches. You can use this kind of stitch on any fabric you want and the common one is Aida cloth. The field of cross stitching is made out of two half stitches. These stitches are stitched individually in some of the selected projects and can be used as times for creating sense of depth in the stitching pattern. Half stitch is primarily used in various outlining designs and also for creating some specified shapes. Mostly resembling a half stitch, quarter stitch is stitched well into center of the square. These stitches are used for creating those petite forms of cross stitching. It might seem to be an easy one because it’s small, but it is rather difficult to get hold of this type. Making mistakes with this form of stitch is quite common. You have to practice this stitch a couple of times before gaining the right result. Finally, you have the three-quarter stitch, which is composed of a quarter stitch and a half stitch. These three quarter stitches are used for creating some specific details in this field of cross stitch designs. This can turn out to be a bit complicated as a stitch to start with. It might take some practices to master this one as it’s complicated to execute. Some of the most promising stitches are hard to master but not impossible. Anything worth doing deserves the old college try and the same goes for cross stitching. Previous articleWhich One Beats Stress More Effectively: Yoga or a Cup of Tea?